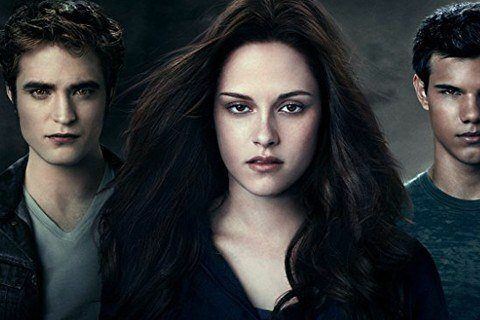 The third installment in the Twilight franchise follows Bella as she is forced to choose between vampire Edward and werewolf Jacob. Kristen Stewart, who plays Bella, wore a wig for this film. Taylor Lautner, who plays Jacob, said that Eclipse is his favorite book in the series.